Capture your dog in their element in an all action shoot. Includes a large print, one location. Taken over 2 locations this is our most popular option. 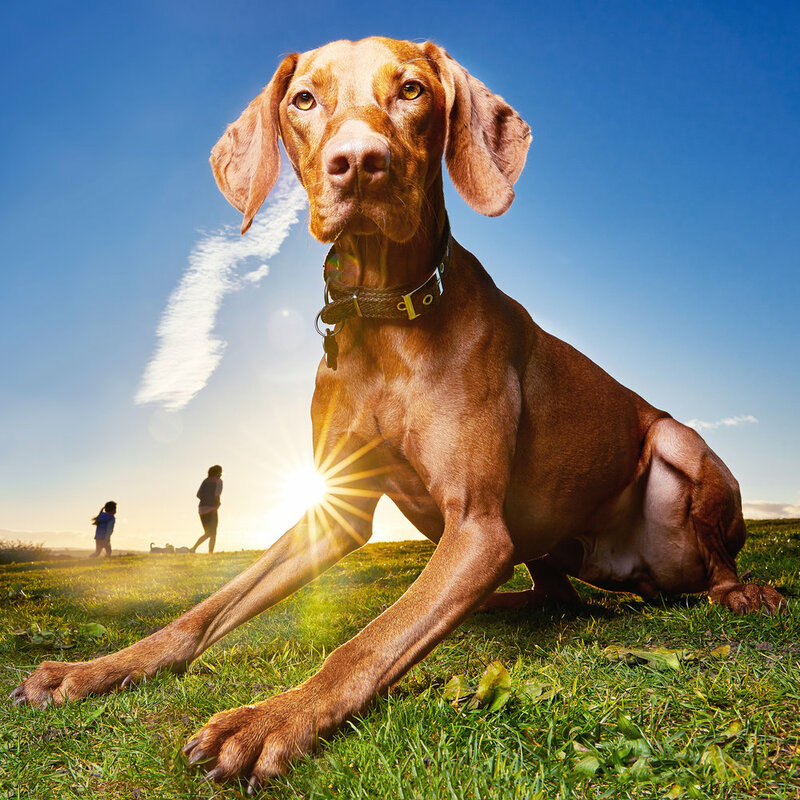 Get a wide range of stunning portraits and action shots that perfectly capture your dogs personality. Includes a large print and all digital files from a gallery of 20 images. Capture your dog in their element in a minute long feature showing them in their happy place and preserve a memory of them in a unique way.